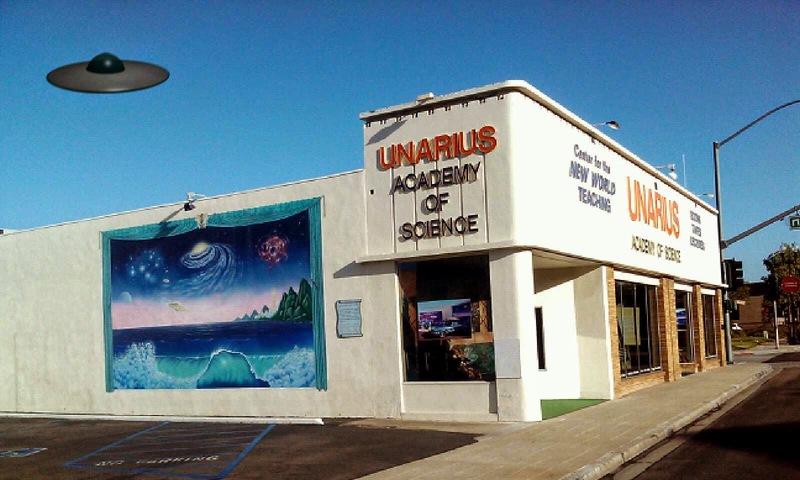 The headquarters of the Unarius Academy of Science in El Cajon, CA. The organization purports to advance a new "interdimensional science of life" based upon "fourth-dimensional" physics principles...Since Ruth Norman's death in 1993, the organization has struggled, particularly since 2001, when a space-fleet landing prophesied by [her successor] Charles Spiegel in 1980 failed to occur. Unariuns believe in immortality of the soul, and that all people have past lives. They also believe that our solar system was once inhabited by ancient interplanetary civilizations. 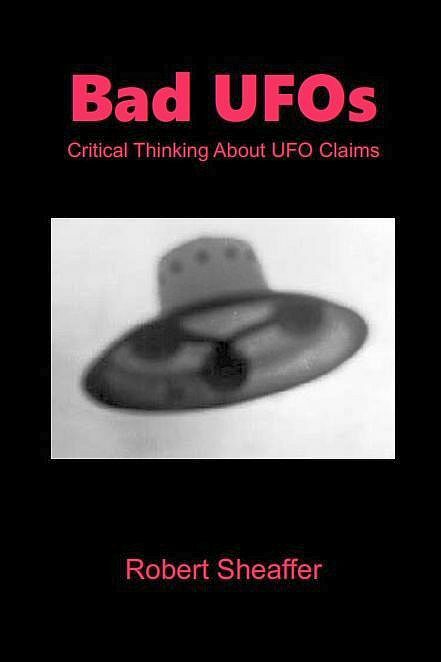 The aliens are said to be “human beings” who have lived on Earth and on other planets outside our solar system. They are said to be more advanced than humans, spiritually and scientifically. Ernest L. Norman claimed to be a psychic, and to channel cosmic messages. After his death, his wife concentrated on the show-business aspects of spreading the message of Interplanetary Peace and Love. But lest you think of Unarius as an irrelevant relic, let us point out that now there is a Unarius Film Festival going on in Los Angeles this weekend, and it is reported to be selling out! Bootlegged and coveted by collectors for decades, these films have never before been presented as works on the large screen — until now. This full-immersion weekend includes core Unarius members onstage for live Q&As, the world theatrical premiere of Unarius’ 1979 16mm masterwork The Arrival, highlights from their massive archive of public access videos — plus a Unarius costume exhibit, pop-up reading room, workshops, and tea house on Cinefamily’s back patio. There is talk of repeating the Unarius festival in other cities.